SPECTRUM I, Concord Pacific Highrise in the heart of the City. Corner Unit 2-Bedroom Suite. Open balcony overlooks to private courtyard. Full fitness facilities, indoor pool, exercise room, sauna, steam room & Hollywood-style theatre. 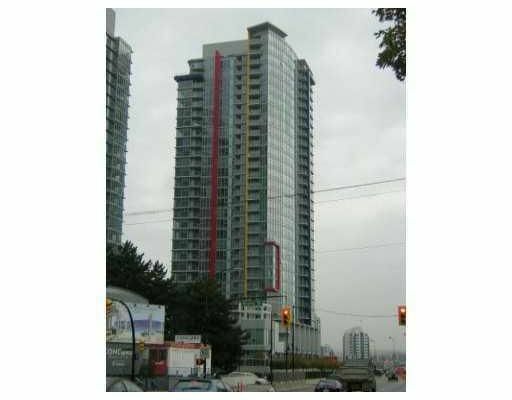 Steps away from Yaletown, SkyTrain, Costco, GM/BC Place, library, T&T and all Downtown amenities.